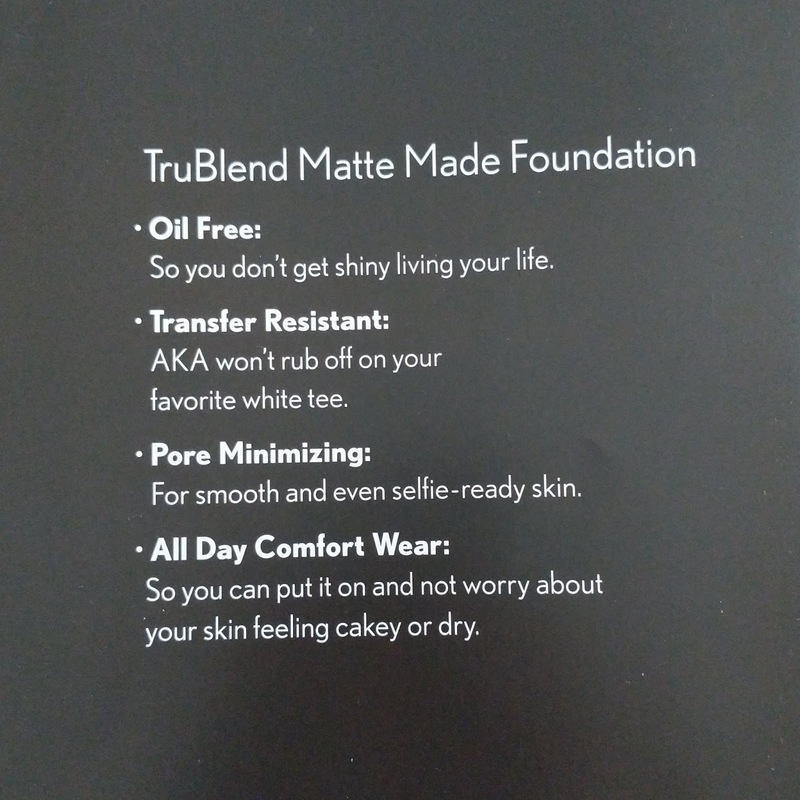 CoverGirl has just launched the new TruBlend Matte Made Foundation ($8.44) in drugstores, and they sent me all 40 shades to swatch for you guys (I'm also doing a giveaway on my YouTube channel since I can't use all of the shades they sent me...link to that video will be at the end of this post). 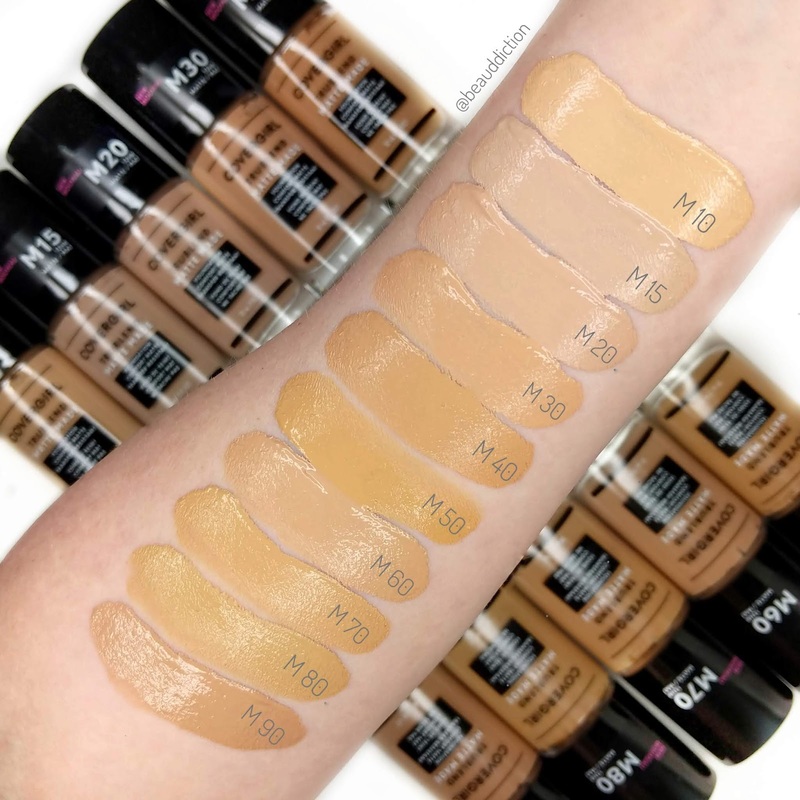 I think 40 shades at the drugstore is a really huge step toward brands being more inclusive with shade ranges and I think more brands will follow CoverGirl's lead in the future. 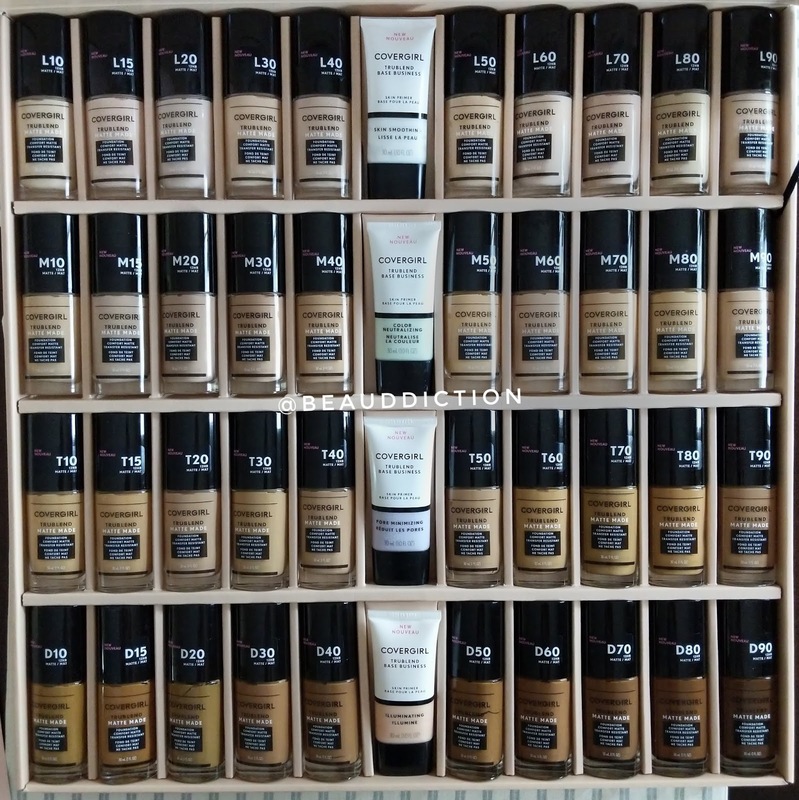 The Matte Made foundation is broken up into 4 categories...Light, Medium, Tan, and Deep with 10 shades in each. 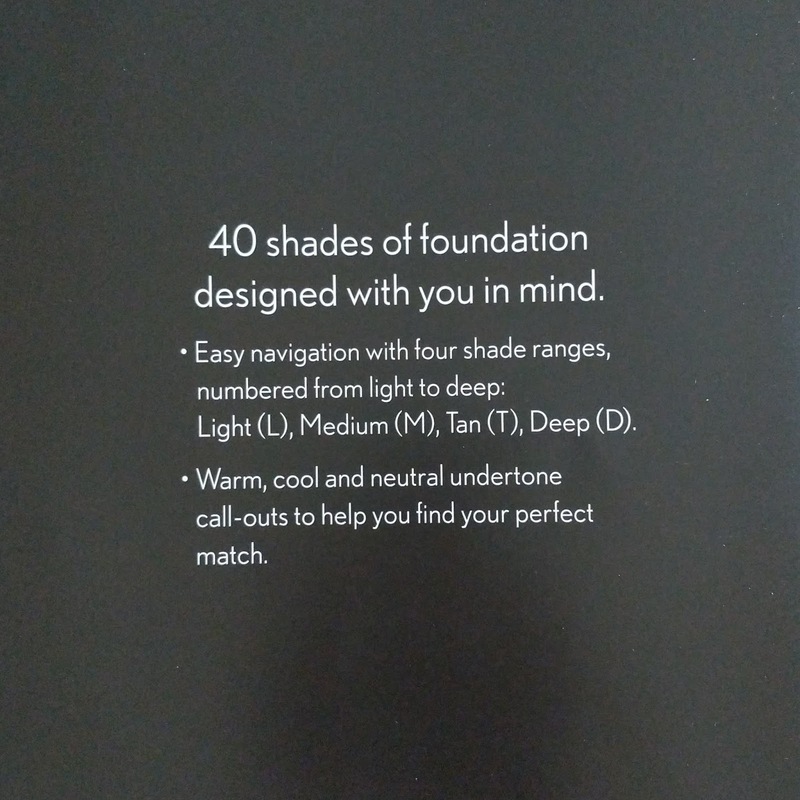 They also have Warm, Cool, and Neutral undertones, but I do wish they would have printed the undertone somewhere on the bottle. As of now, you have to guess the undertone just by looking at it, and while there are some that are very obviously pink or yellow, some are a little harder to distinguish. 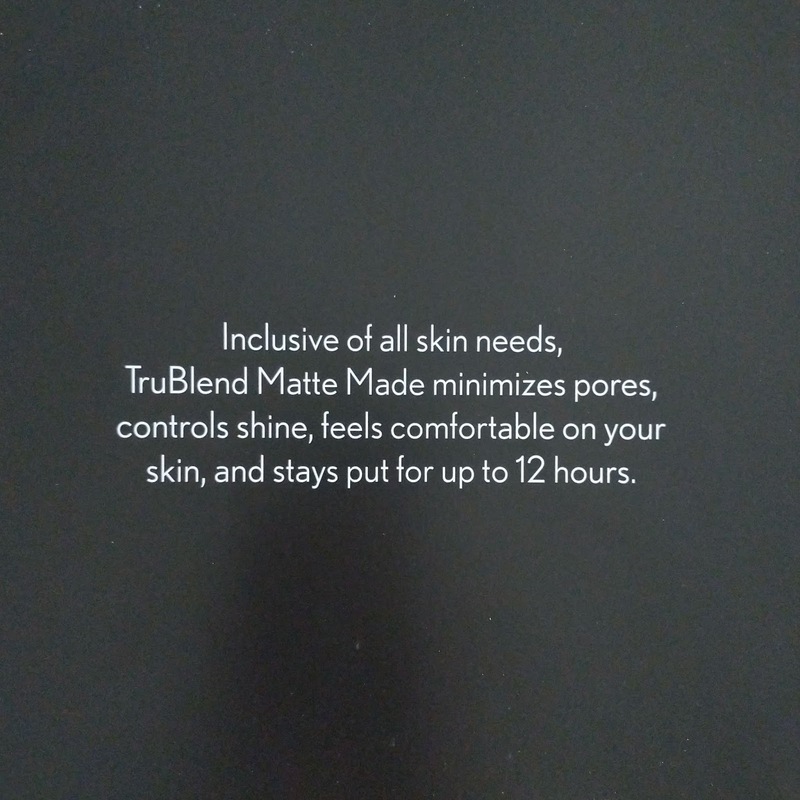 Matte Made claims to minimize pores, control shine, feel comfortable on the skin, and last for 12 hours without fading. 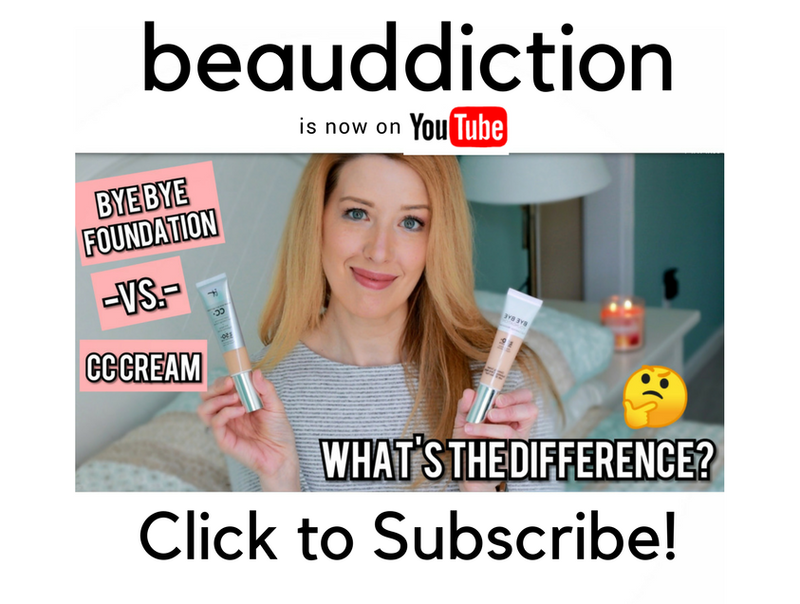 I've been testing it for the past 3 weeks or so and I definitely have some thoughts on the formula! Dries down very quickly to a matte finish and I didn't even feel the need to set it with a powder or setting balm (at least on my dry skin). While I don't know if it minimized my pores, it certainly didn't draw attention to them! It has a nice medium coverage that can be built up. It's long-lasting and didn't wear off (even on my nose) for the majority of the day. Even though my skin is dry, it didn't look cakey or cling to dry patches. My skin had a dehydrated look (my cheeks looked like they had fine lines when I smiled), so even though it doesn't cake up on dry skin, it still had a dry appearance to it. This foundation oxidizes like crazy...the photo below is the same shade. The swatch on the left is one that I let dry first, while the swatch on the right is a fresh swatch. 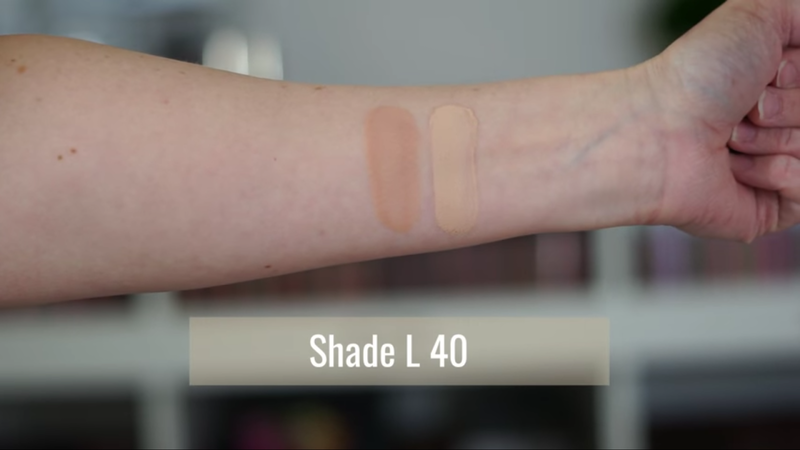 So make sure to go lighter than your normal shade. Now let's take a look at some swatches! 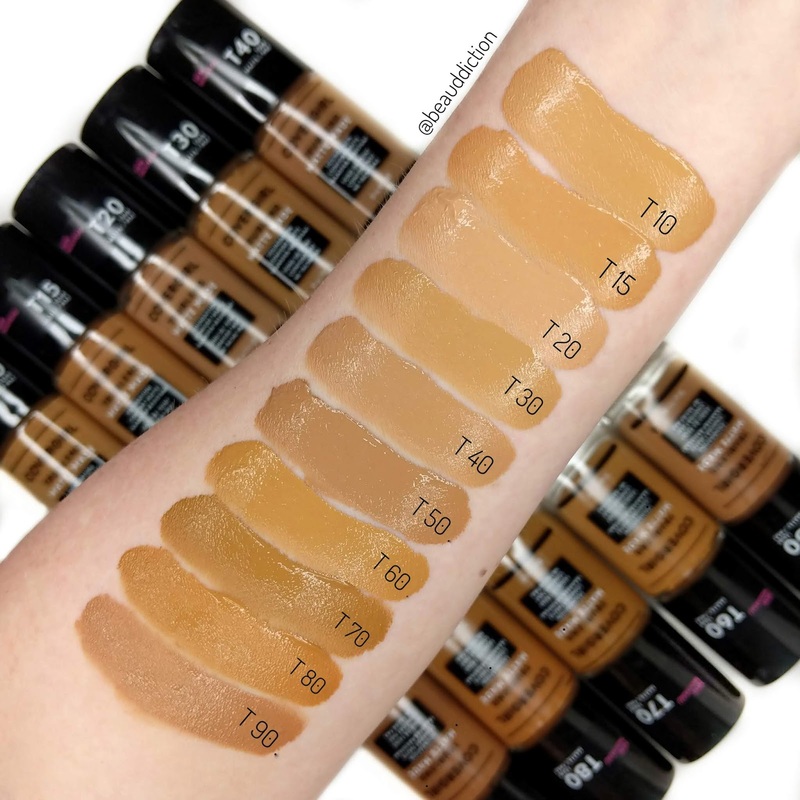 These are all fresh, non-oxidized swatches and what each shade looks like right out of the bottle (I did these before I knew that the foundation oxidized). 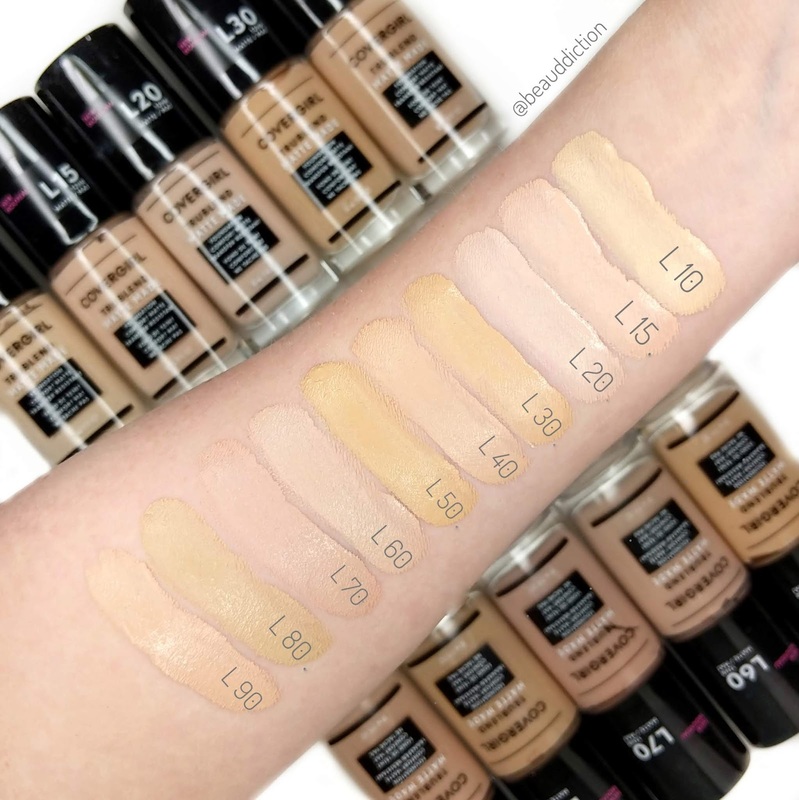 Overall, I like the new CoverGirl Matte Made Foundation for many reasons...it's long-lasting, has nice coverage, and doesn't need to be set (at least on my dry skin). But I also don't like that it oxidizes and also makes my skin look dry (maybe it won't be quite as bad in the summer when my skin leans more toward normal). To see more (or to enter my giveaway) check out my video below...I also do an application demo so you can see how it covers. What do you guys think? 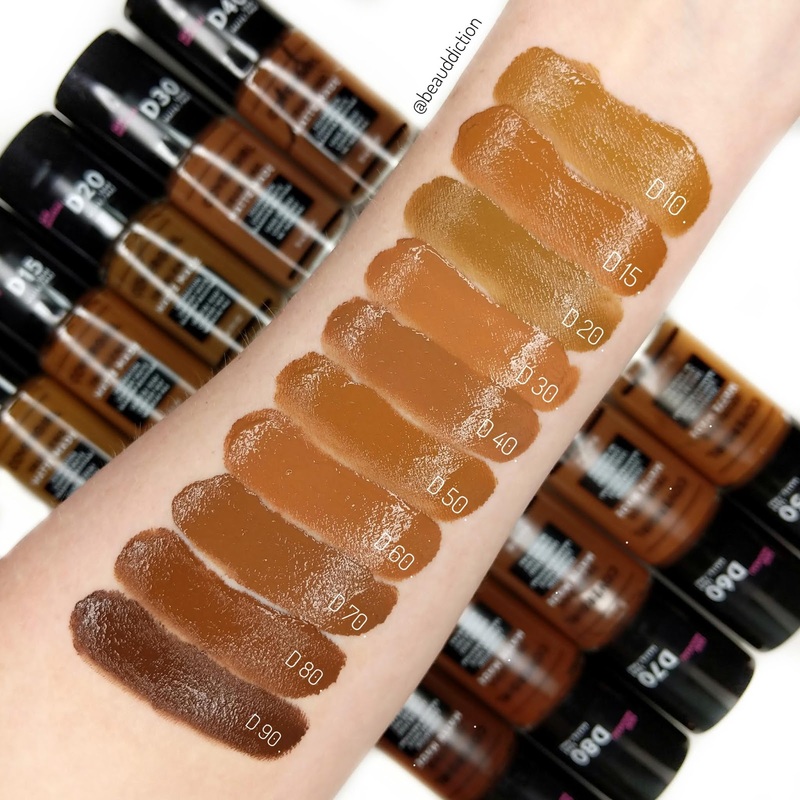 Will you be trying the new CoverGirl Matte Made foundation? Available now at drugstores and online at Amazon. When it dries, how much darker does it go?